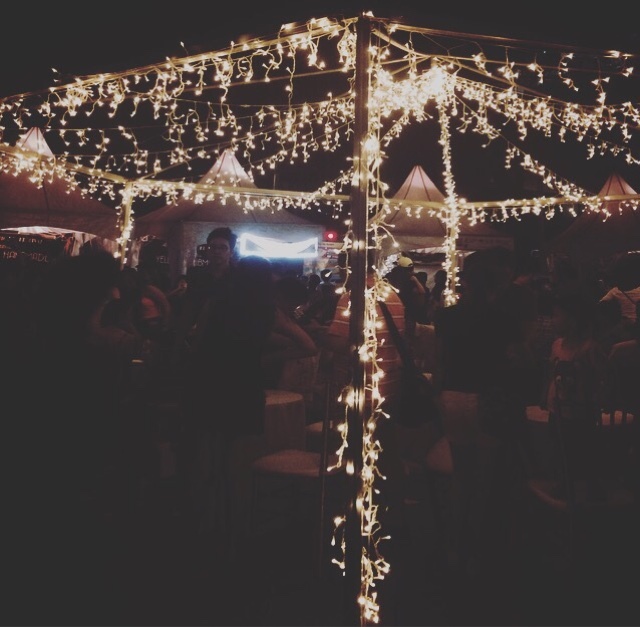 Went to watch the Singapore Night Festival event. 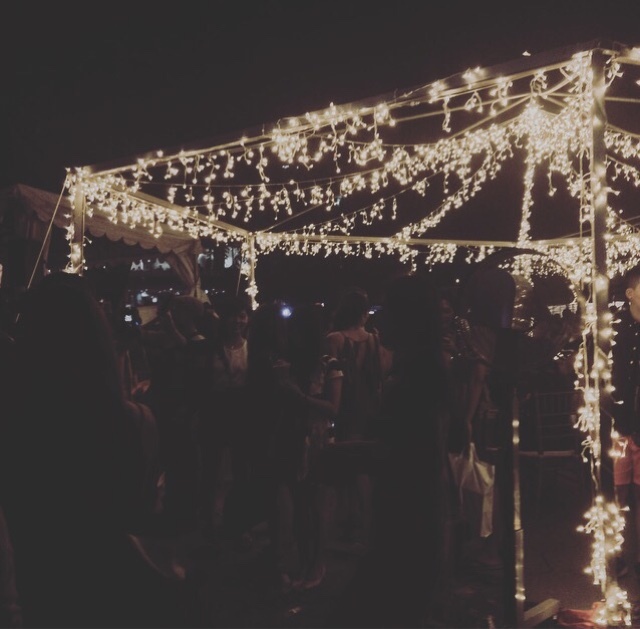 The fairy lights that were installed around the tents were spotted near Singapore Management University, SMU, located at Dhoby Ghaut. Felt super magical and romantic near that area as it reminds me of one of the scene from A Cinderella Story movie where Hillary Duff and Chad Michael Murray dancing.